After a successful “Meet The Developer” seminar in February, we’ve decided to host another one! Join us on Saturday 22nd September to find out how property can bring you profit and learn about the rapid rise in demand for investment opportunities in Birmingham. Established in 2007, Prosperity is an experienced property developer with more than 30 properties in its portfolio. 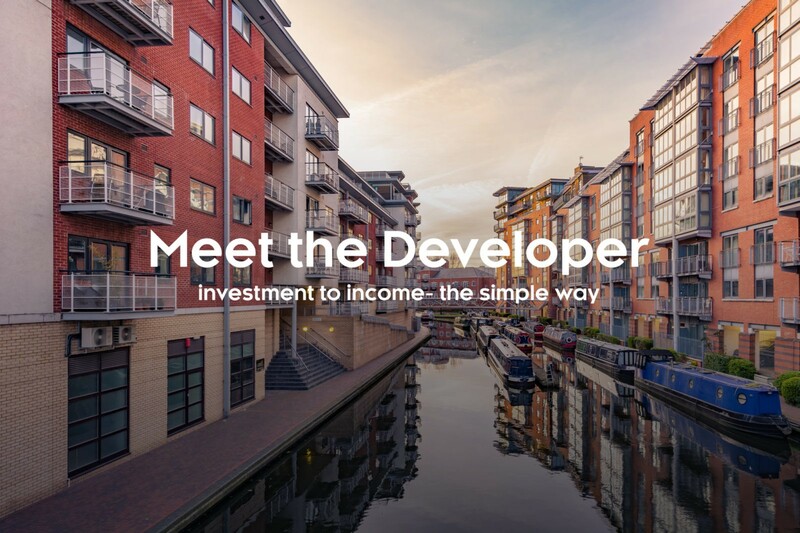 With investors all around the world, Prosperity is quickly becoming recognised as one of the leading property development companies in the West Midlands. Our seminar will cover variety of topics including “The Big City Plan”, a vision which has turned Birmingham an investor hotspot with high rental demand. If you are a first time buyer or an investor, then this seminar is for you – the event will cover topics around property purchase and investment. You will have the opportunity to ask questions to experienced professionals in all fields including lettings management and mortgages. This event will be hosted by Property Wealth and Property Investor Partnership in the exclusive venue in the heart of Birmingham.